Ecommerce giant Shoes.com has appointed a new president, Bradley Wilson. It’s a move the company says will take the company through the “next phase of growth”. The appointment comes after letting go of a “rash of employees”, according to The Globe and Mail, though the exact number of employees and when the layoffs happened is unconfirmed. 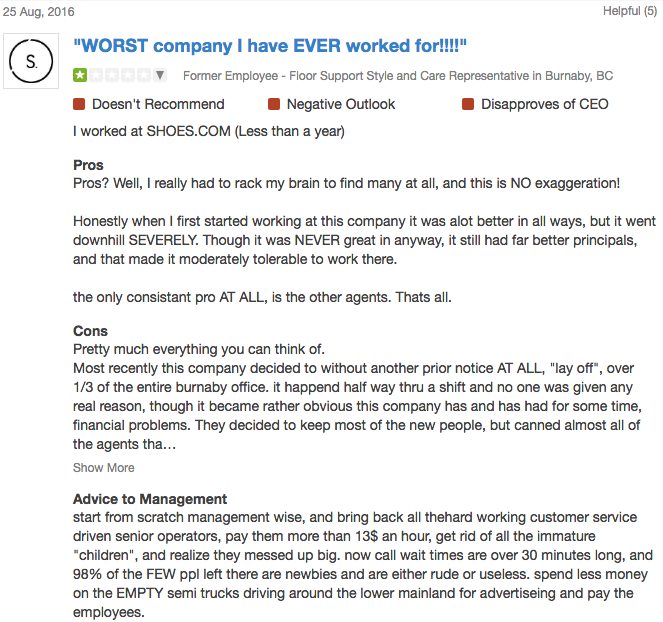 However, the company’s Glassdoor page has anonymous entries talking about layoffs as early as March. Shoes.com is a company many are watching as one of the next Canadian companies to IPO, and has been public about its desire for aggressive growth, citing his desire to raised $25 million for acquisitions. Bradley Wilson is a former general manager at Expedia, where he took charge of Travelocity. He acted as the Chief Marketing Officer at Travelocity, which was sold to Expedia in 2014. He’s held senior management roles at Nutrisystem and Match.com. 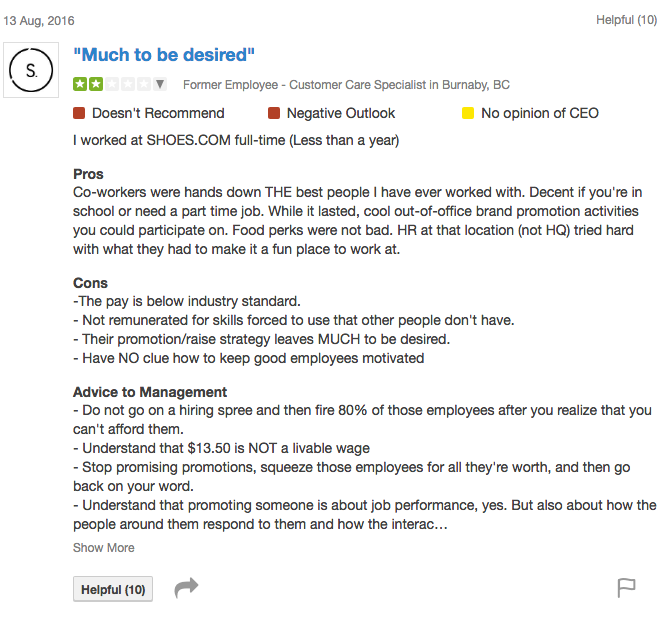 Shoes.com launched in 2012 in Vancouver. Between 2014 and 2015, the Shoes.com reported that its sales grew by 150 percent bringing 2015 annual revenues to over $200 million. 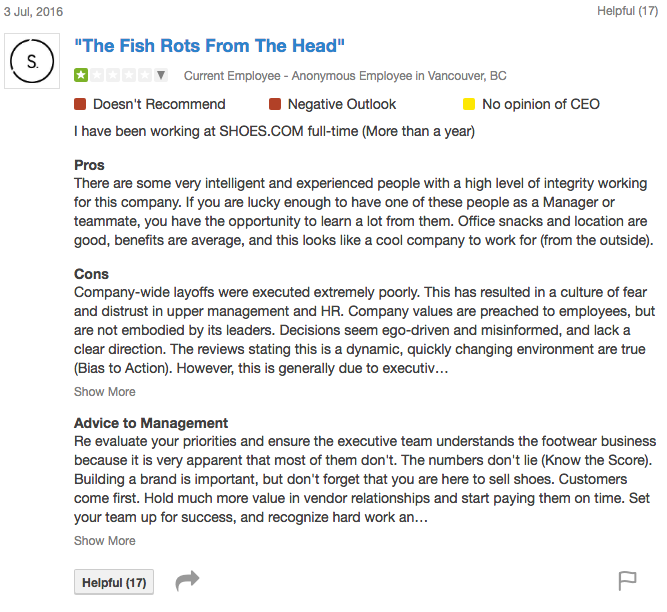 BetaKit has reached out to Shoes.com for further comment on the layoffs and how Wilson’s new role will drive the company’s next phase of growth. 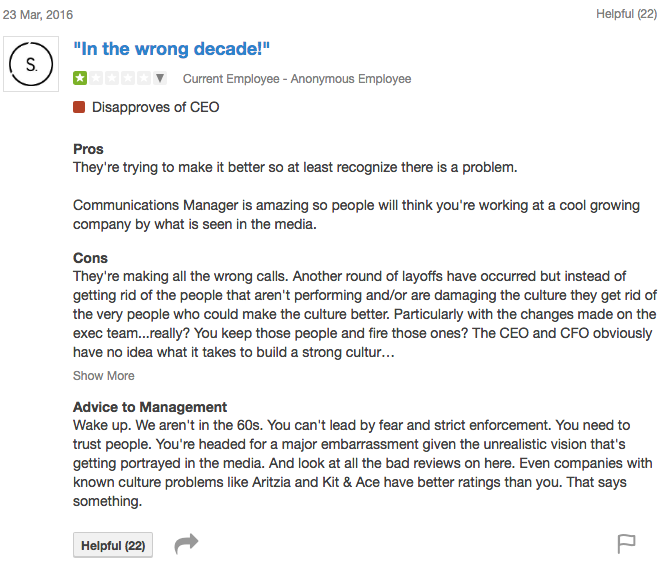 A CEO’s Perspective: Who’s Your Competition?